With a fresh box of professional business cards comes confidence – the knowledge that you’re prepared for every opportunity that comes your way. Whether you’re making first impressions, rewarding regulars with a loyalty card, or giving satisfied clients your contact info for next time, we’re here to help you look and feel ready to impress. 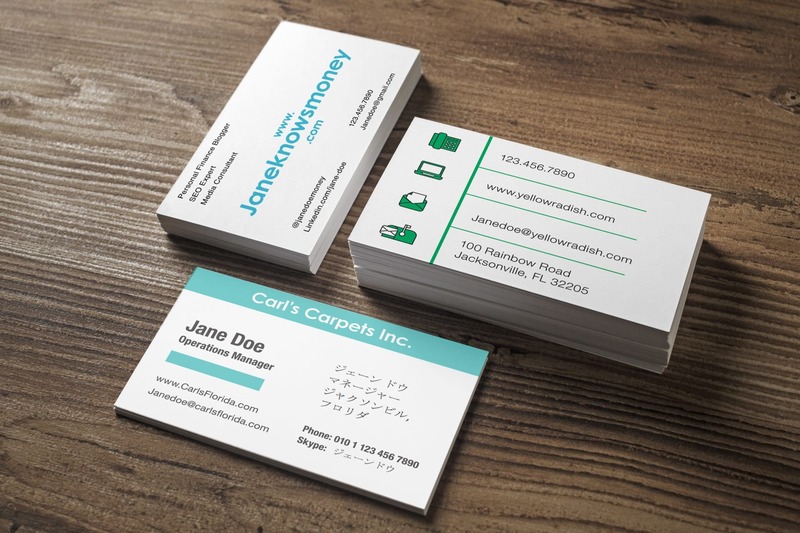 Standard paper business cards are printed most commonly on 14-point cardstock, 16-point cardstock, and 18-point cardstock. 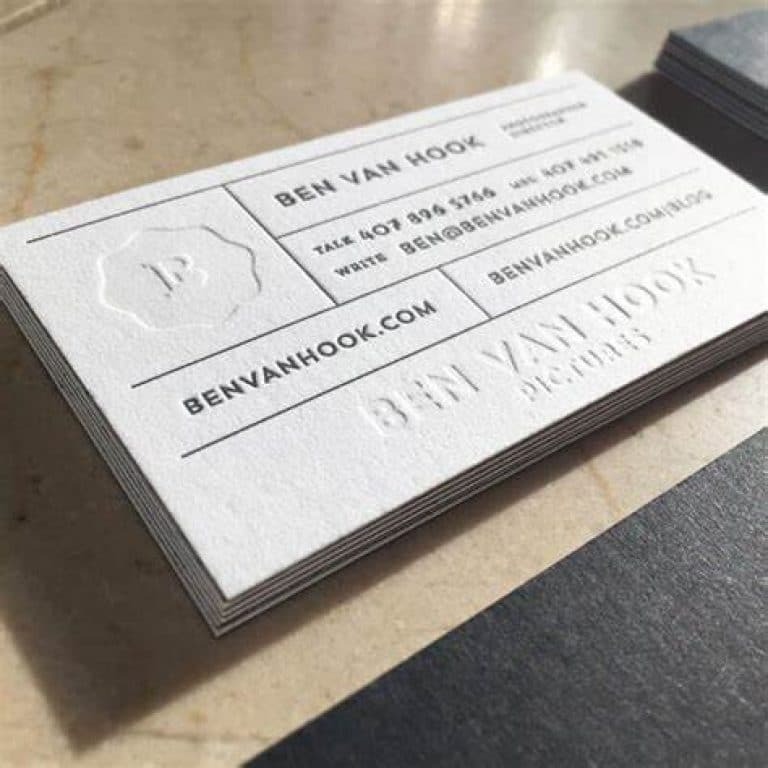 These are the 3 most common kinds of paper used to print business cards. To begin creating your card, select your preferred paper thickness (14pt, 16pt or 18pt), basic finish (matte or glossy) and corner style (standard or rounded) from the options above. To help you visualize the difference between the 3 paper stocks: 14pt cover is thinner, less dense, and more bendable than 16 point and 18 point paper. 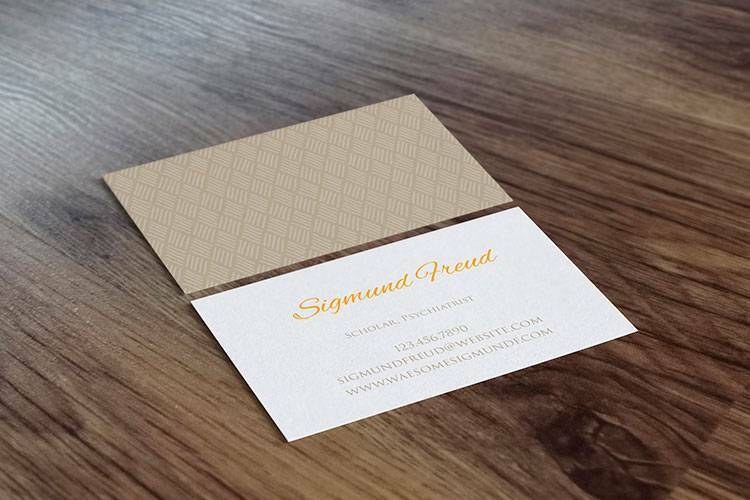 Today I’m going to be writing about the popular kinds of business card papers. 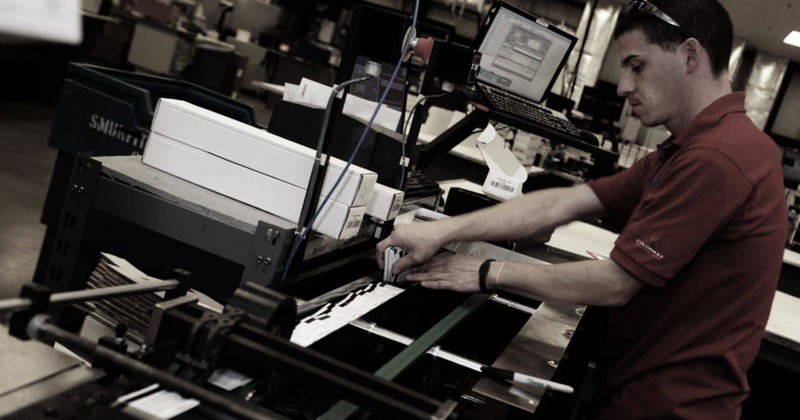 This way you can get a better sense of what different printing companies use for business cards. A quick word about glossy and matte paper: youcan get all the following paper types in either glossy or matte. Anecdotally, I’d say that if I were to go through my own stack of business cards from acquaintances, the most popular paper option would be 14 point cardstock. 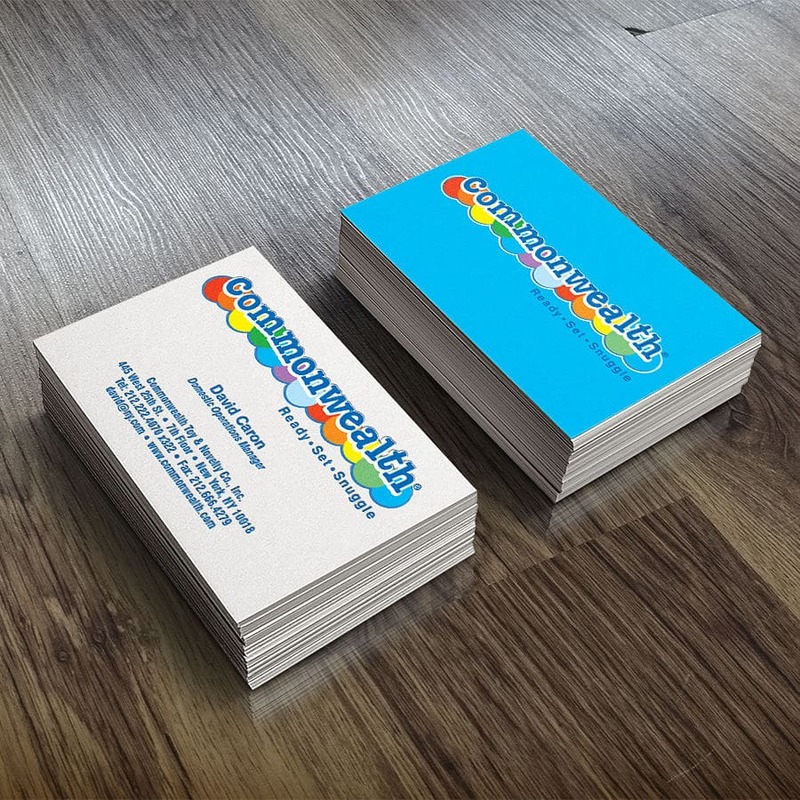 If you get your cards professionally made at a printing company, you’re more likely going to print your business cards on 14 point and 16 point cardstocks. Some companies will only give you one option, because they only carry one of the two in stock. That’s just a matter of the companies’ preference. Both stocks are slightly stiffer than 100 lb. gloss cover; they feel very corporate and professional. Here’s something to consider, from having used both types of paper for my own business cards. When I go out to meet clients and business people with a business card holder, I prefer 14 point cardstock. 16 point cardstock is much thicker than 14 point; you can fit much more 14 point cardstock in a business card holder than you can fit 16 point.